of mid-frequency active sonar. This USWEX will also involve aircraft live-fire exercises at Pohakuloa Training Area on Hawaii. It will also involve use of damaging mid-frequency sonar within Hawaiian Range Complex. 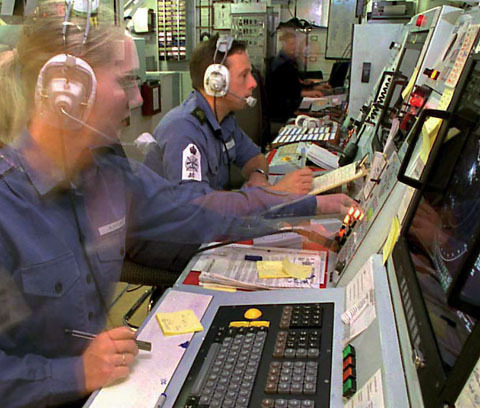 Proposed Action: U.S. Navy Undersea Warfare Exercises (USWEX) are proposed to be conducted in waters around the State of Hawai‘i within the Hawai‘i Range Complex during May and June 2008. USWEX is an anti-submarine warfare training exercise, which involves use of midfrequency active sonar, conducted by the Navy’s Expeditionary Strike Groups (ESG) and Carrier Strike Groups (CSG) while in transit from the U.S. west coast to the western Pacific Ocean. An ESG includes surface combatant ships, submarines, and an amphibious ready group. The CSG consists of an aircraft carrier, Aegis-class cruisers, other surface combatants, and attack submarines. The duration of each exercise on average is 3 to 4 days. 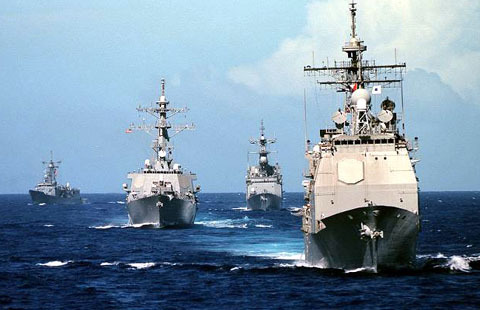 The May 2008 USWEX will consist of an ESG and will involve the use of mid-frequency active sonar on the instrumented ranges of the Pacific Missile Range Facility (PMRF) northeast of O‘ahu; non-explosive exercise weapons and inert torpedoes; amphibious landings at PMRF or Department of Defense controlled areas on the northeast side of O‘ahu; and live-fire activities on Kaula. The June 2008 USWEX will consist of a CSG and will occur south of O‘ahu and west of Hawai‘i.